Jon, Josh, and Kayla give you a quick recap of the Zip Zone Tip-Off Classic and then roll into Region previews. They provide a Region-by-Region breakdown of players and teams to watch. 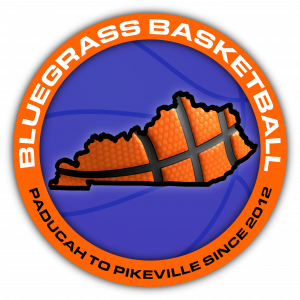 Several people earned shout outs this week, including Ruth Ann Davis, the real backbone of the Bluegrass Basketball podcast.